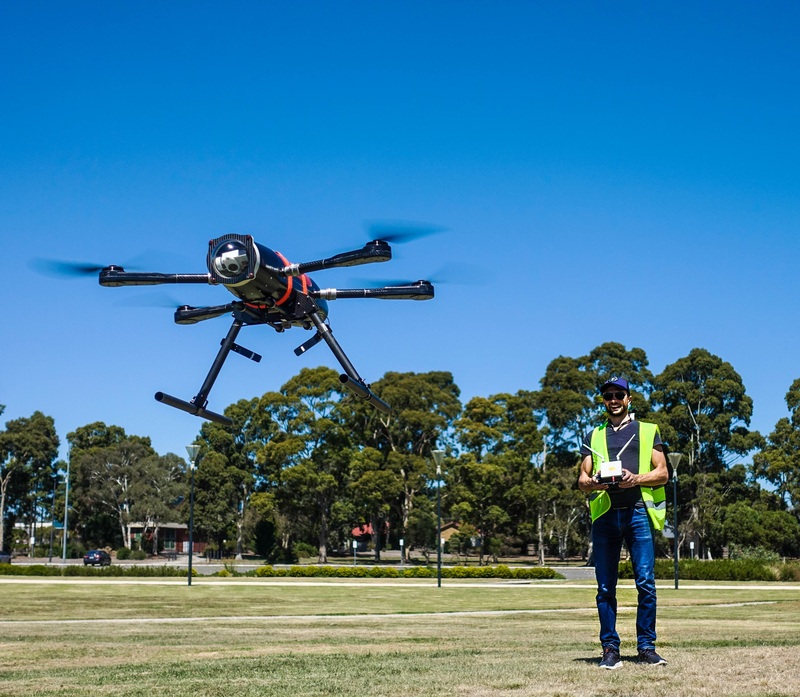 A waterproof drone designed by RMIT University engineers in conjunction with Defence Science & Technology (DST) Group has been nominated for a National Defence Innovation Award at the airshow. That autonomy includes taking off, intercepting and tracking targets, returning to base and landing. 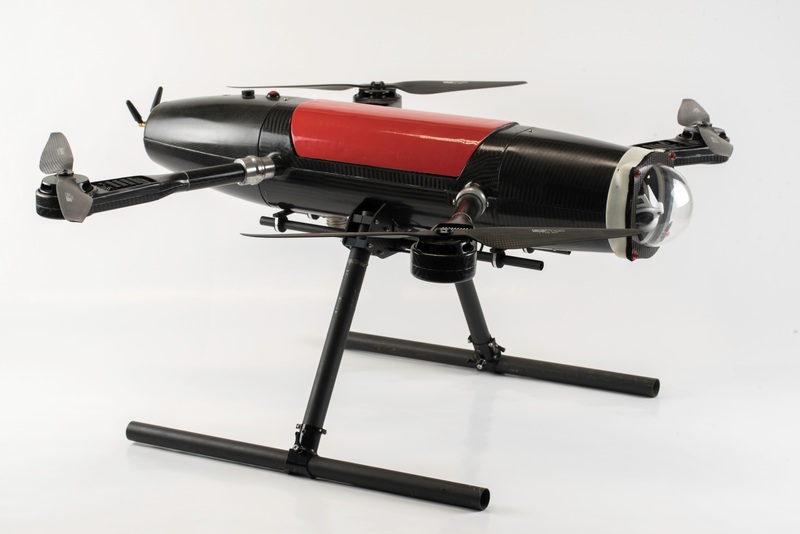 It has an operating range of up to three kilometres with a three kilogram payload. Planned payloads include a wide range of sensors and onboard speaker and mic system for two-way communication with vessels. The drone is on display during the airshow.